Save big on this highly-rated set! Head to Amazon and clip a digital coupon to get this Calico Critters Designer Studio for only $17.41 shipped, regularly $39.95. 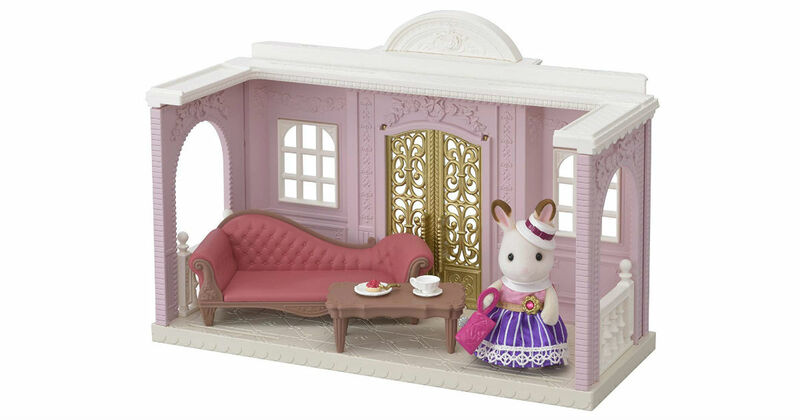 Room for Stella the Hopscotch Rabbit older sister, who works as a dress designer.